When making decisions on the custody and care for a child after a separation or divorce, the courts rule in favour of what is in the best interests of the child. We can make these arrangements enforceable by using form 11 application for consent orders, or by a minute of consent order if the matter has been to court. 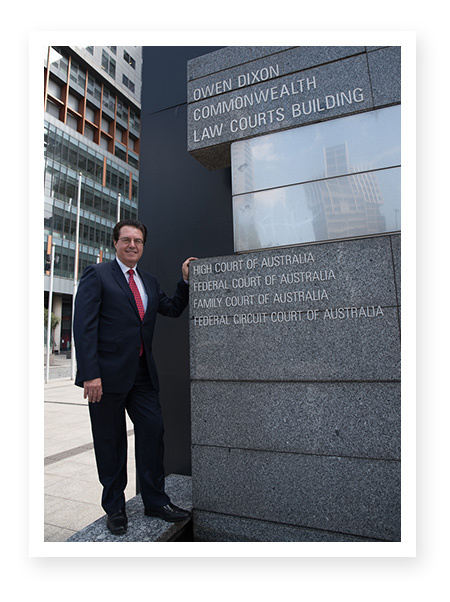 If there is ongoing disputes and the matter needs to go to court, we can also support you in this and if necessary brief expert specialized Barristers to advise and appear on your behalf. We can help to ensure that you get an appropriate amount of time with your child or children each week, throughout holidays and throughout important activities within your child’s or childrens’ life. Appropriate care for your children – if there are issues where one parent was deemed to not have sufficient capacity to care for the children due to alcohol, drug or other issues, we can help address these concerns. We can negotiate appropriate child-support payments, and in cases where you are currently paying more than is appropriate, or have accumulated a substantial amount of child-support debt, we may be able to seek more appropriate payment conditions. We can direct you to the appropriate sources to help support you in the ongoing challenges of divorce, custody and child matters. Our clients find that our knowledge and advice greatly reduces the stress, and time required in such matters. Contact us today so that we can help you to ensure that you and your child or children have the best legal support for the least amount of stress and turmoil.